Stephen Orban has been tasked with convincing CIOs that AWS is the cloud platform for their digital transformation, so why is he the man for the job? 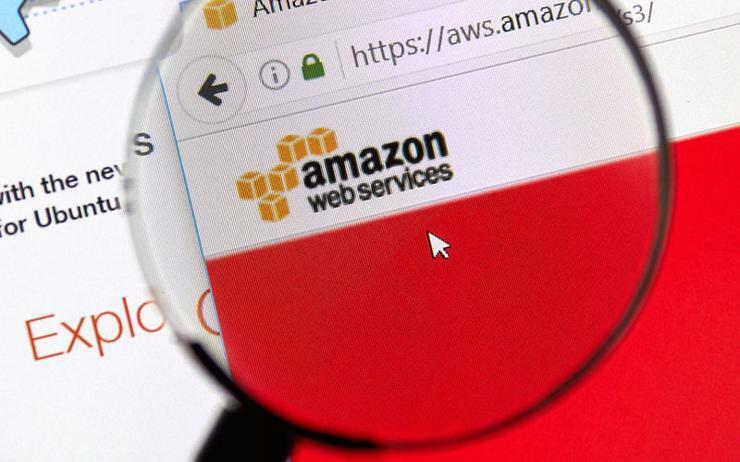 As the cloud computing giant Amazon Web Services continues to court the enterprise sector, it is hiring a team of ex-CIOs to help translate its technology and services into tangible outcomes for potentially its biggest clients. As the man who engineered a digital transformation at Dow Jones during his time as CIO there, Stephen Orban certainly knows how to speak the language of the CIO in 2017. Orban was often held up by AWS for his work at Dow Jones & company, a subsidiary of Rupert Murdoch's News Corp, appearing on stage at AWS re:Invent in 2013 to talk about migrating News Corp's Asian servers to AWS and driving a more agile environment at the 125-year-old media company in the process. 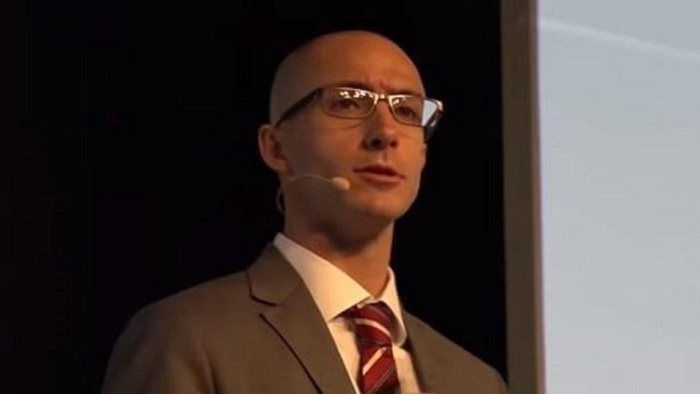 In 2014, Orban joined the cloud computing giant as global head of enterprise strategy. He wrote in a blog post at the time: "I believe so strongly in this evolution and its inevitability that I decided to dedicate the next chapter of my career to it. Stephen Orban is global head of enterprise strategy at Amazon. "Using my own experiences and lessons learned in building a cloud-first enterprise, I will be working with enterprise technology executives to help them with this journey." So Orban and his quickly growing team of former CIOs are tasked not just with selling AWS technology, but helping CIOs wrap their heads around the security, financial management, cost and policy governance, automation, devops, skills and corporate politics requirements needed to make a shift to the cloud. Speaking to sister publication, Computerworld UK, during AWS re:Invent in Las Vegas, Orban said: "My role has evolved over the three years and now I focus on two key areas. "First is talking to CIOs from the largest 4,000-5,000 companies in the world to help them think through the opportunity cloud presents, how they stand up and be a leader and think about training and organising staff better. "The other half, based on all of the things we learn talking to such a broad perspective of customers, is to identify and build mechanisms to close any gaps in our offering." This includes the AWS migration acceleration programme. He explained: "Once an enterprise wants to move their IT portfolio to AWS we can help them end-to-end with assessment across people, process and technology and help them close gaps, across an engagement of a couple of months, as we help them migrate the first wave of applications and ultimately help them develop a business case for things like cost reduction, workforce agility and operational resiliency." In a nutshell, the key to Orban's role is listening to enterprise customers and setting out the best path to migration. "A lot of my conversations will be geared towards how to think about reorganising a team, how to get them trained on cloud," he said. "Then mapping out a roadmap to achieve those goals using our platform and making sure they actually achieve them." Generally some of the same technologies come up in those conversations, according to Orban, namely: serverless architectures, containers, NoSQL databases, artificial intelligence, machine learning and IoT. Orban often meets the same barriers that most enterprise customers will be familiar with however, and it centres around technology legacy: "The reality is most enterprises have 10, maybe 20 per cent of their budget to put towards those types of initiatives, and 80-plus percent goes towards keeping the lights on. "Every CIO that I speak to feels very constrained by that technical debt built up over many years and they want help retiring that technical debt to take time on the new stuff. "So we have conversations around what that migration from your data centres looks like, to retire that technical debt, and also training and enabling teams to be more on the cutting edge of technology, so when the time comes to do that new stuff, they are ready." Despite all of this talk around technology, training and development is increasingly the key consideration for Orban when he is talking to prospective clients. "There are plenty of roles within organisations that have got used to doing the same thing for a long period of time and in the absence of a good education of what cloud is and what it can do for them, they can get scared, anxious and resist change, which is only natural. "So a lot of what we are trying to do is to teach people what they don't know and we are heavily invested in our training programme." This includes 19 free introductory QwikLabs training courses which have been put online to try and entice customers onto the AWS platform, over rivals like Microsoft Azure and Google Cloud Platform. Generally speaking though, Orban is a big exponent of retraining over hiring. "I don't think there is anything wrong with going to hire new people, but everybody else is trying to do the same thing," he said. "You have a lot of people in your organisation that have very good institutional knowledge and that's very valuable. So I always espouse that the best way is to keep that and enable those folks as well." Read more CES 2018: Who were the winners? Lastly, we asked Orban what he thought about the buzzword status of 'digital transformation' itself. "I think the phrase digital transformation has gravity and can't be ignored," he said. "I do not subscribe to the idea that digital transformation, or whatever that represents, has a beginning, middle and end. It is a constant journey that customers and enterprises need to be ready to adapt to new conditions as their environment changes, and if that is what an organisation means by digital transformation then I will get behind it."